I’m in Vienna today for Easter Sunday. 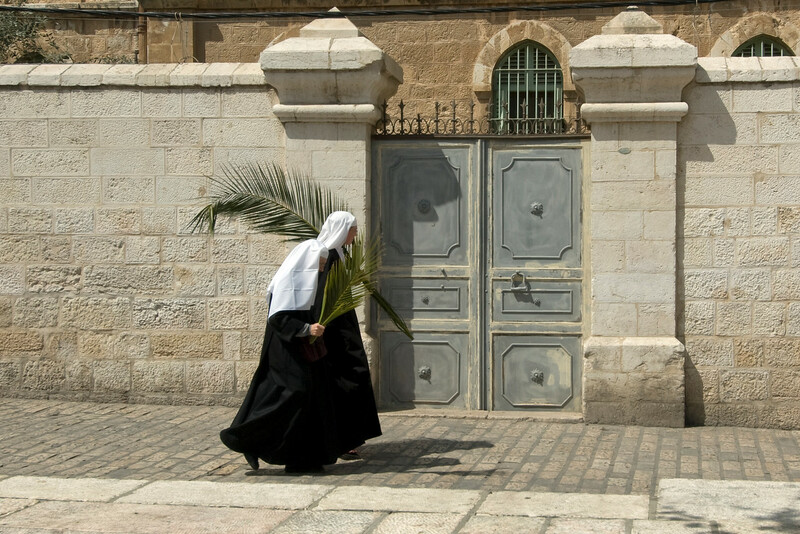 In 2009 I spent Holy Week in Jerusalem. Witnessing Easter, Passover, Palm Sunday and Good Friday in Holy Land was an experience I’ll never forget. Here are some of the image I took during that week. 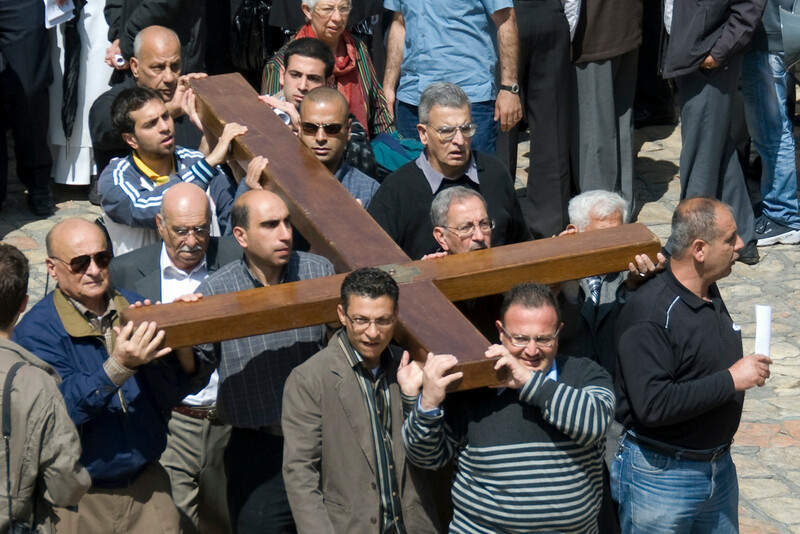 The Good Friday procession down the Via Dolorosa follow the ancient route which many believe approximates the route Christ took on the way to his crucifixion. 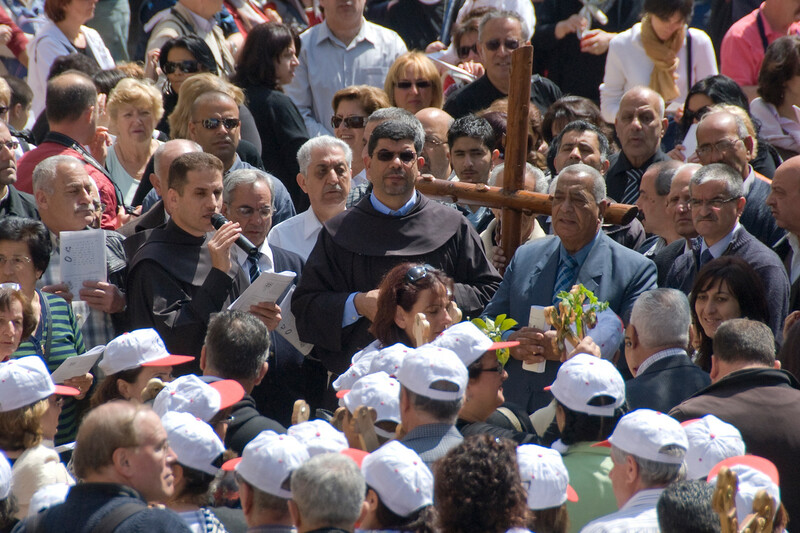 On Good Friday, thousands attend the procession. You can view the stops in the stations of the cross in the buildings along the way. The first station is actually in the playground of an Arab grade school. 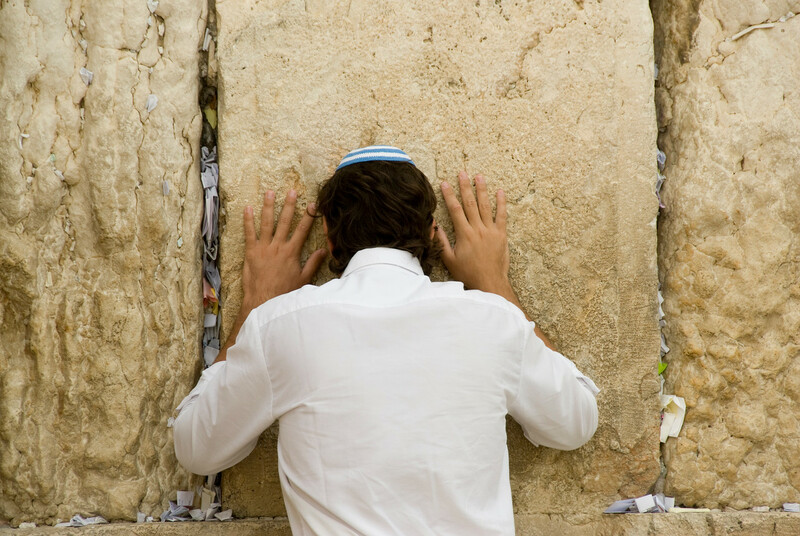 I’ve heard the Western Wall called the “Wailing Wall” but once you’ve actually been there, the term makes no sense. There is far more joy and celebration than there is wailing. The Western Wall is a popular spot for young men to have their Bar Mitzvahs. You will see many families there celebrating. When I heard the priests begin their prayers on Good Friday I initially didn’t know what language it was in. It took awhile before I figured out it was in Arabic. I was so used to hearing the Muslim call to prayer and the unique cadence which is used that I was initially confused when I heard Christian prayers in Arabic. The majority of the people at the procession were actually Palestinian Christians, of which there is still a sizable community. Once I figured out most of the participants were Arab, the presence of dozens of Boy and Girl Scouts made sense. 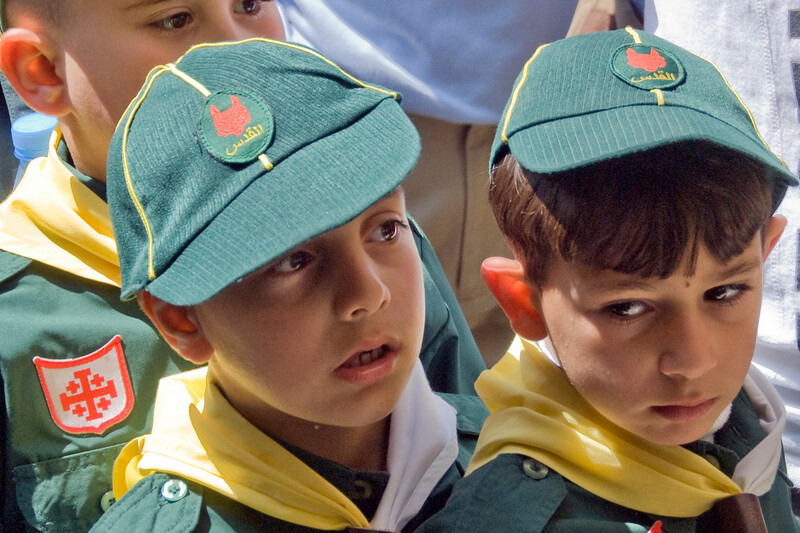 These are members of the Arab Catholic Scouts from Jerusalem. Despite the Bar Mitzvah celebrations, the Western Wall is still a very solemn place. Anyone is welcome to visit the Western Wall, however men and women must visit their respective sections, and men must cover their head. Paper yarmulkes are available if you do not have a head covering. I most of what I know about kosher laws I learned during Passover in Israel. Did you know that all the bread owned by the Israeli government is sold to an Arab during Passover and purchased back once it is over? Also, Burger King in Israel keeps very kosher for Passover. The only thing on the menu was french fries, hamburger patties (no bun) and special chicken nuggets. 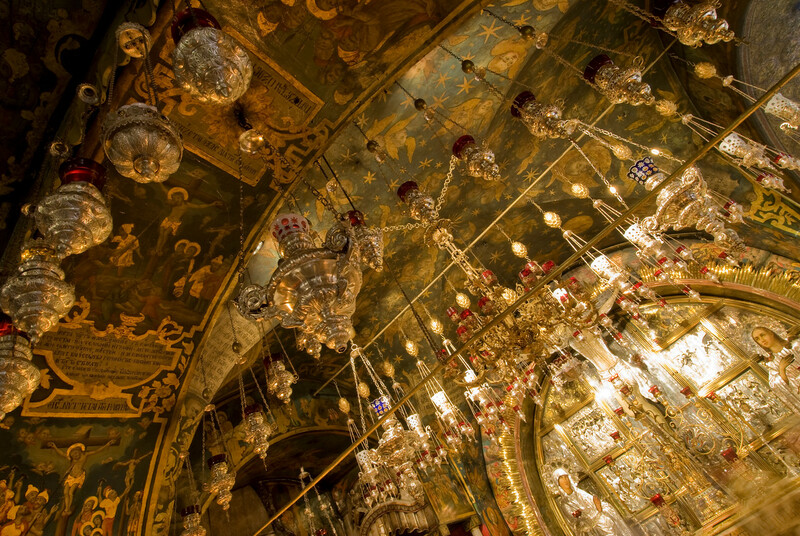 The Church of the Holy Sepulchre is the holiest place in Christendom. Few people realize that the keys to the church have been held by two Arab Muslim families for 1,000 years. The various Christian sects could not agree on who should hold the keys, so they were given to a neutral third party. 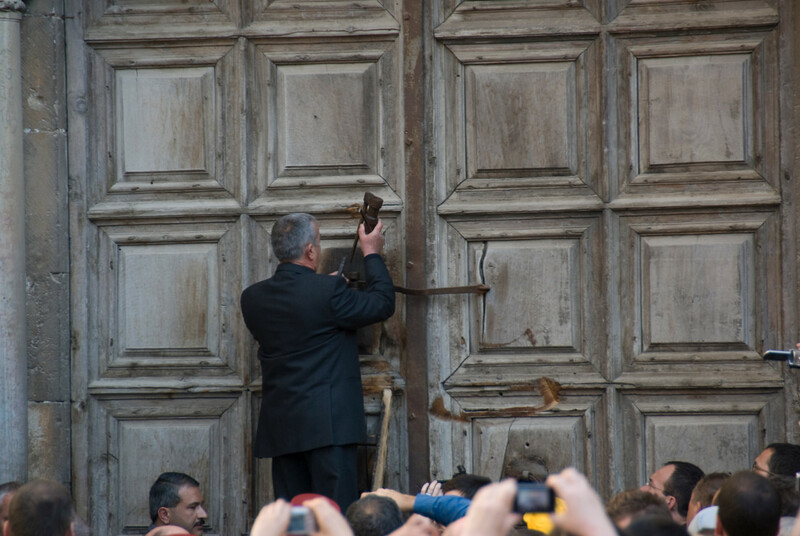 Control of the Church of the Holy Sepulchre is divided between six different Christian sects. The Ethiopian Coptic Church controls a small section on the roof of the building. The first thing you see inside the Church of the Holy Sepulchre is the Anointing Stone which is believed to be the spot where Jesus’s body was prepared for burial by Joseph of Arimathea. There are two important locations inside the Church of the Holy Sepulchre. 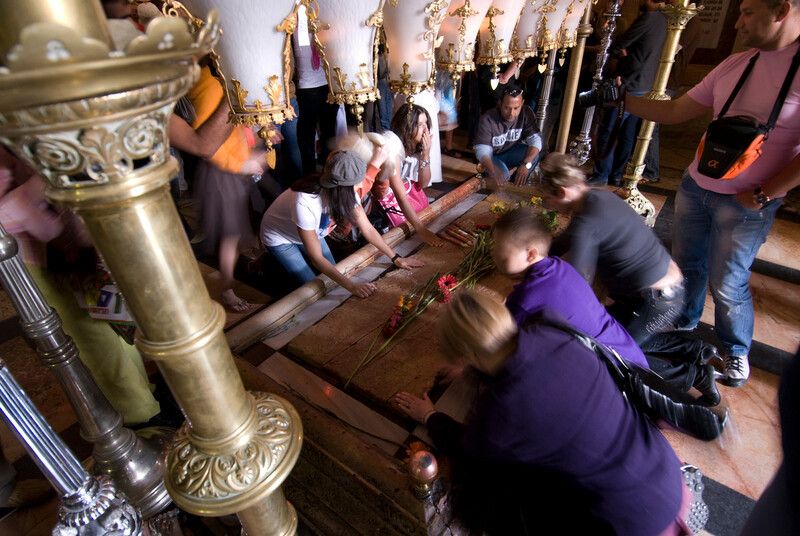 One is the location of the crucifixion and the other is the tomb of Jesus. This is the location of the crucifixion which is controlled by the Greek Orthodox church. 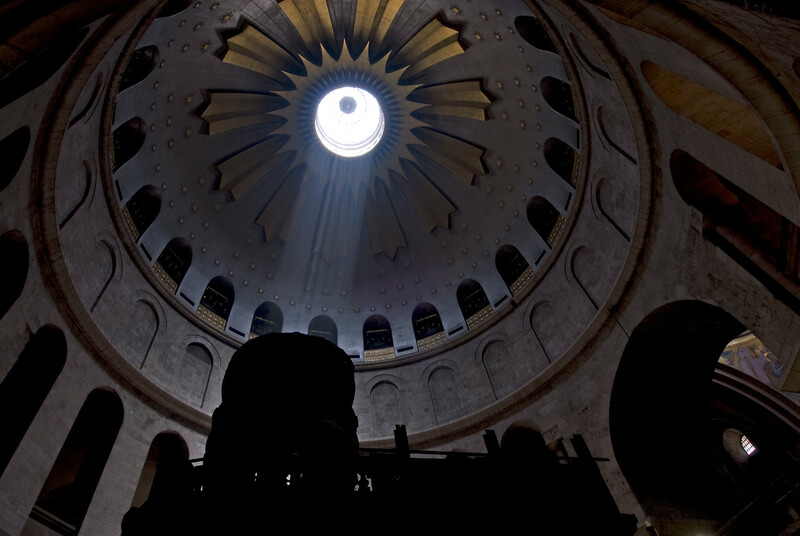 Under the rotunda of the church is a small building called The Edicule, which contains the actual Holy Sepulchre. 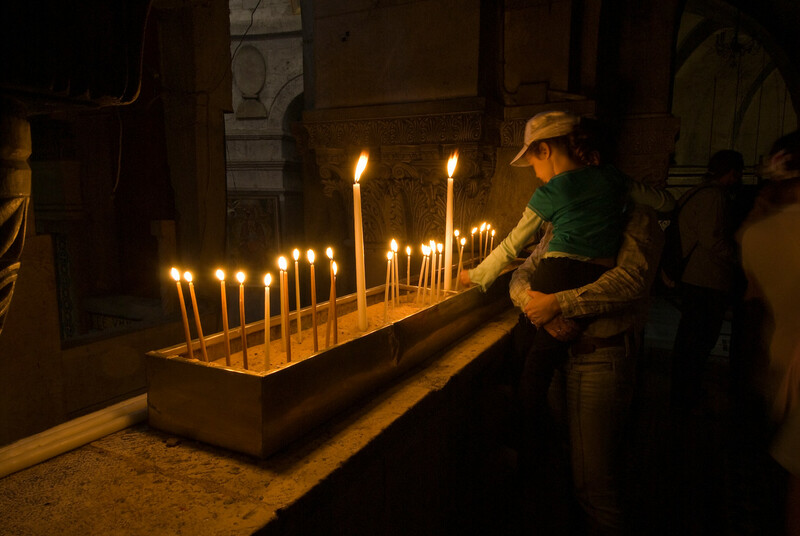 A father and his daughter lighting candles at the Church of the Holy Sepulchre. 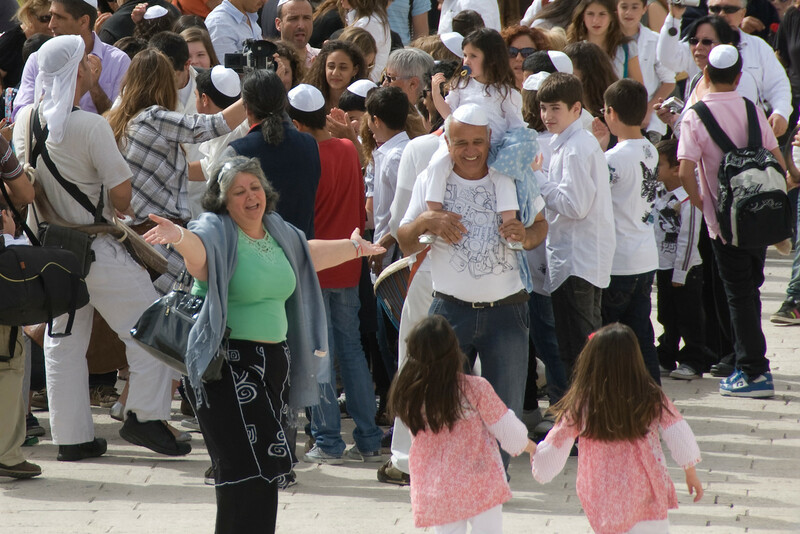 An early Easter morning scene near the Jaffa Gate in Jerusalem. Gary, these pics are amazing. It feels very spiritual and solemn. Very powerful capture. Would love to visit Jerusalem one day. Did you manage to go to West Bank? I’m very curious about the whole region after watching Channel 4’s the Promise. Excellent drama I must say. I have never visited the holy Land may be some day. Beautiful pictures. 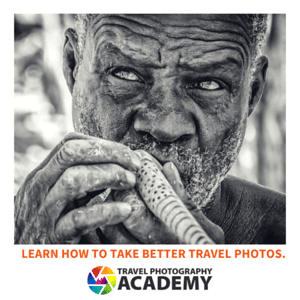 Very interesting and informative with superb images. Definitely on my list of ‘must go to’ places. Great pics! Israel is a fascinating country. I hope to go there. Nicely done, love the nun with the palm branch. Your essay highlights the diversity of the region and the potential for peace on a holiday like Easter and Passover. 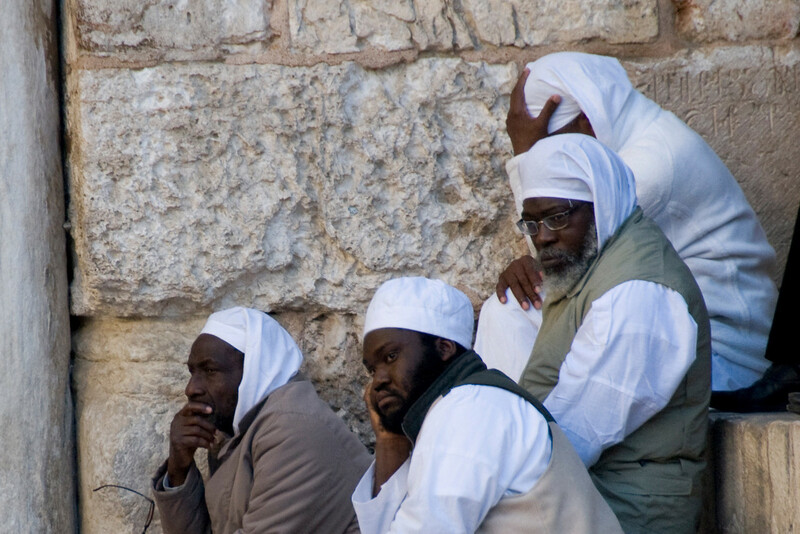 I have lived in the ‘Holy Land’ for the past six months and am so moved by this photoessay. Thank you for compiling it and for telling this beautiful story. So lovely. Gary, am I imagining things, or have you done some serious Lightroom/Photoshop work to the photo of the crucifixion location since the previous posting of it? I ask because for an interior location, the lighting in the photo looks very good. No. While I really should go back and fix some of my older images, I haven’t. Nothing beyond the original editing that I did right after I took the photo. These are absolutely brilliant photos. Felt like I was there. What an amazing experience to be in Jerusalem on Easter. 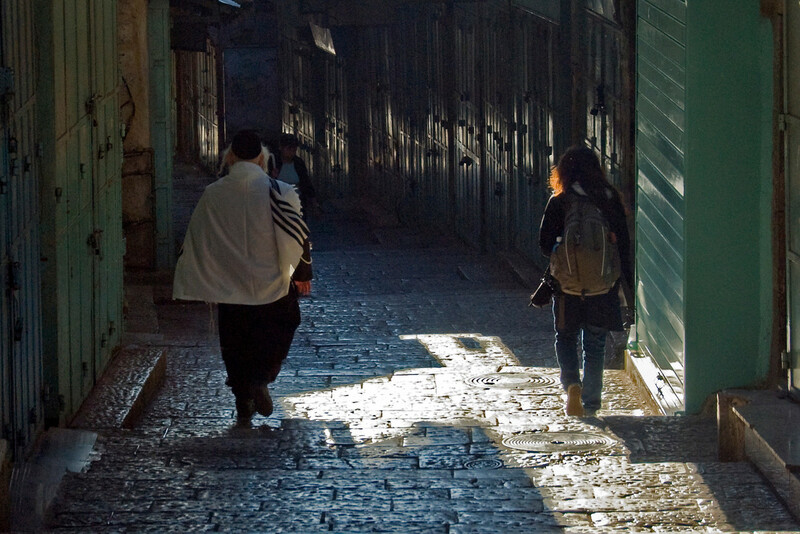 Great photos–especially of the wailing wall.